Instagram has just taken their mobile social network to your PC in their latest update. 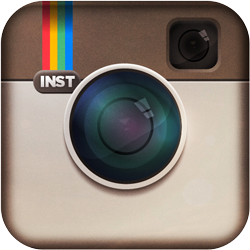 You are now able to Like and Comment on Instagram photos on your PC via your web browser. You simply need to sign-in to your account when you visit a photo page and then have similar access and functionality as if you were on your mobile device. Their whole website experience has been upgraded with a new interface that will no doubt open up the social network to even more users. This is also an interesting move for the Instagram Eco-system as there are many 3rd party websites that have had this sort of web functionality for sometime. Instagram already has very high usage and engagement from it’s users, and this update is sure to further boost their numbers. One last important point to note is that photos are no much larger on the web too.